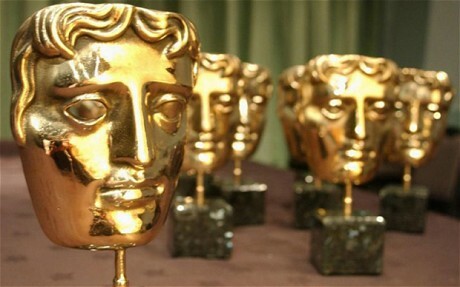 Variety has the full report of the winners from the BAFTA Awards across the pond. “Roma” was the big winner, taking the prizes for Best Picture, Director, Cinematography, and Foreign Film. “The Favourite” took the most awards, with seven. Check out the full list Right Here.